We are excited to let you know that we are coming to The Shopping Channel on Friday, April 12th! Join us at 8am, 11am, 4pm and 8pm for shows packed with all of our new crafting items! We will have 2 separate previews because there are so many new products that we could not fit them in to one. Join us again next Wednesday for even more new items! Our For Her Easel Card Making Kit is just the thing for Spring holidays! You’ll get everything you need to make 20 Easter, Mother’s Day and all occasion cards with flair! 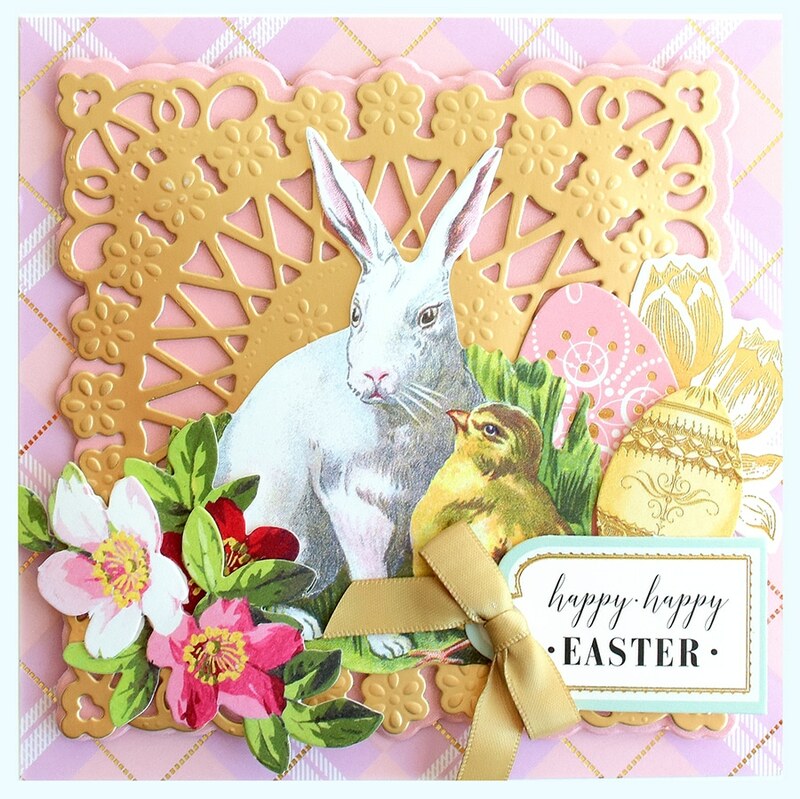 Just think of what you can do with these gorgeous card bases, layers, gold foil diecuts, 3D embellishments, sentiments, interior sentiments and more! We do classic card kits like no other! 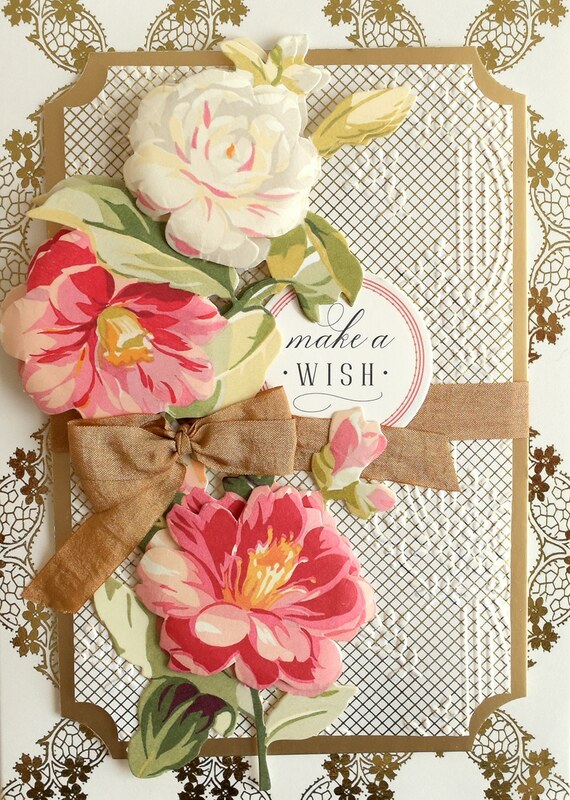 Our Watercolor Decoupage Card Kit is full of beautiful, card bases, layers, punch-able flowers, sentiments and gold foil embellishments, layered sentiments, beautiful bows and so much more! You will get so many pieces to create unique, three dimensional cards! It’s hip to be square! We know that you will love our All Square Dies! 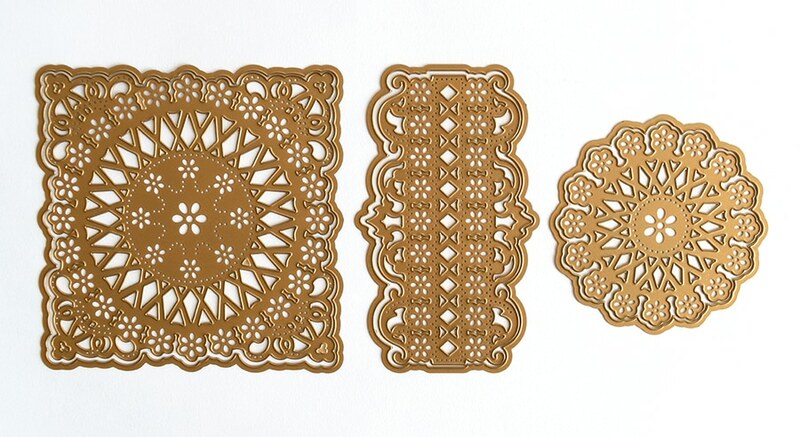 These intricate cut and emboss dies are meant to be layered, but are also perfect solo! What’s great is that you will receive 6 dies including the concentric borders on each die make for amazing layers! 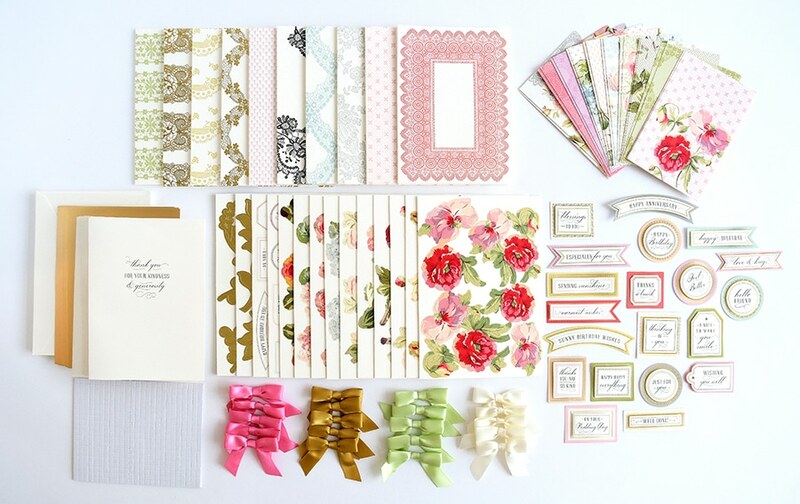 Happily ever after is just a card kit away! 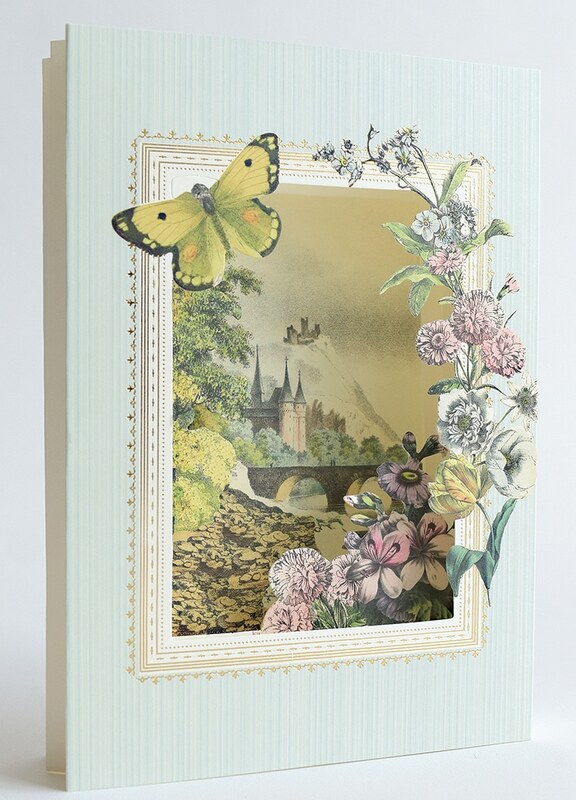 Our Fairy Tale Scenes Card Making Kit creates 20 cards that make lovely shadowbox scenes! We’ve made it easy for you to punch out layers, and add them in order (directions on the back of the pieces) so each layer is more beautiful than the next. If you love to make shadow box cards, we have a die set for you! 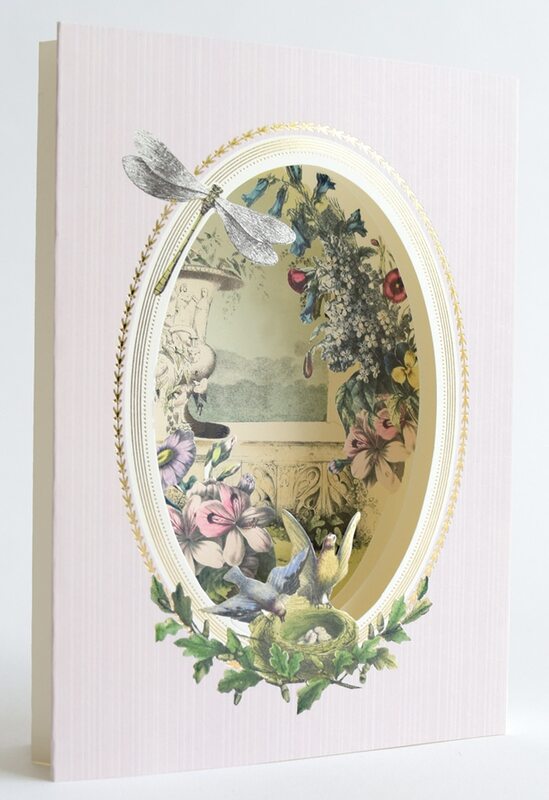 Our Shadow Box Cut and Emboss Dies let you use your favorite papers, embellishments and more to easily make your own beautifully framed 3 dimensional cards. 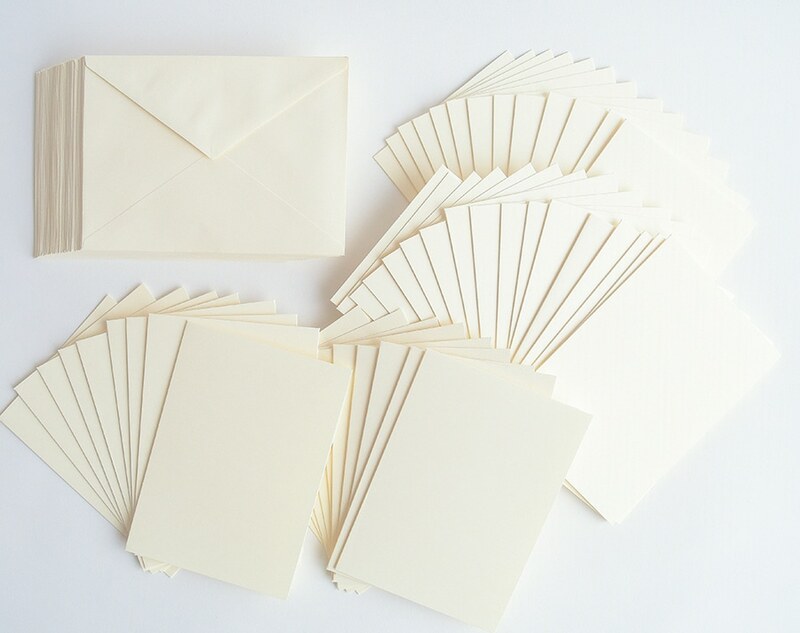 For matching cards and envelopes get yourself a set of our Ivory Cards and Envelopes. You’ll get 50, 5×7 cards that are the perfect staple for your card making and crafting! Doesn’t spring make you want to fill baskets with flowers? 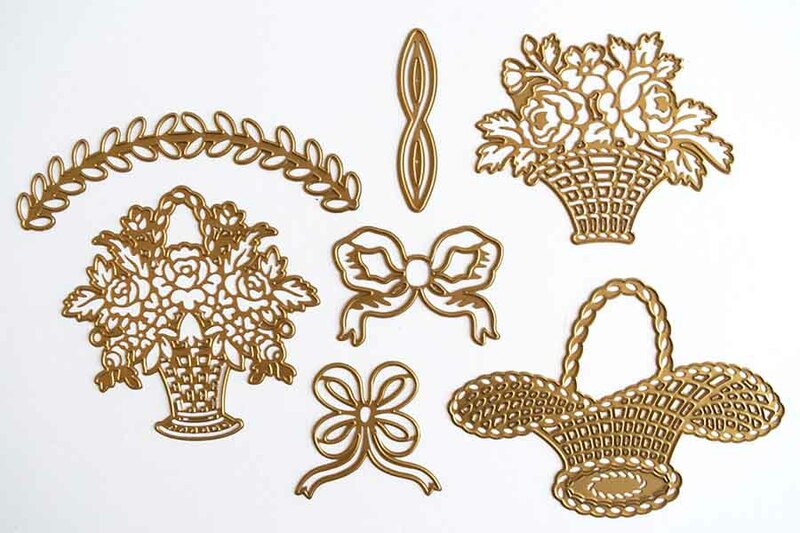 Our Basket Cut and Emboss Dies have so many lovely details! 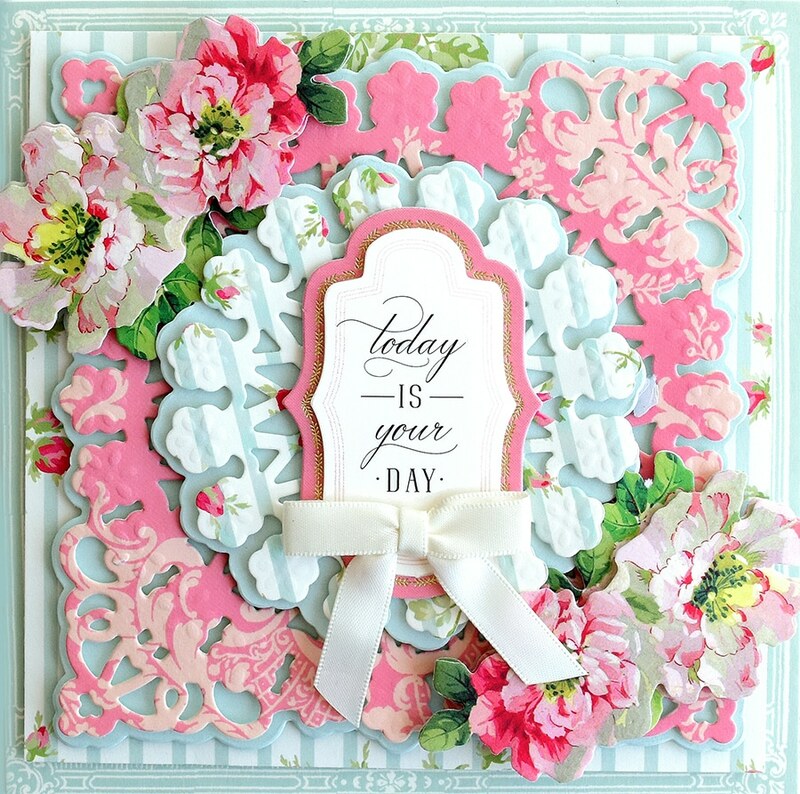 These ornate dies are great for card making and scrapbooking. We love to fill them with our favorite floral embellishments for an amazing look! 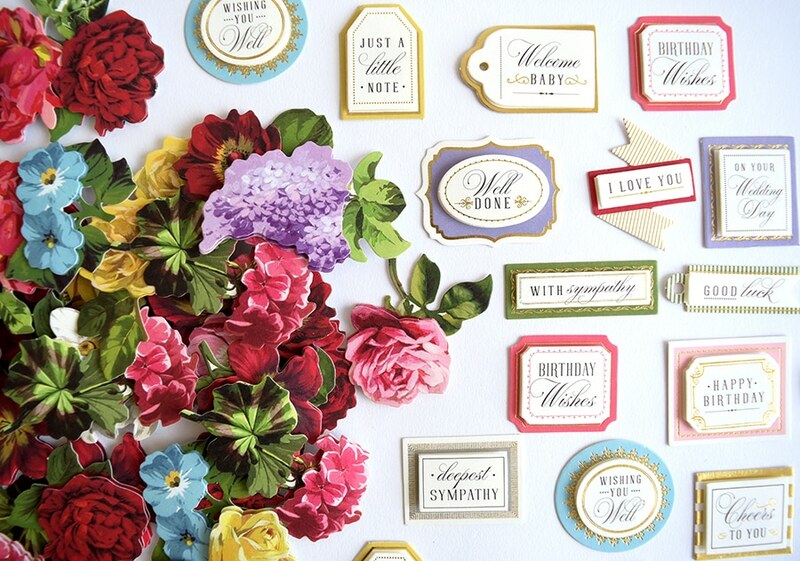 Our Mini Flower and Sentiment Sticker set is just the thing when you need a pretty little bloom or a sweet sentiment. 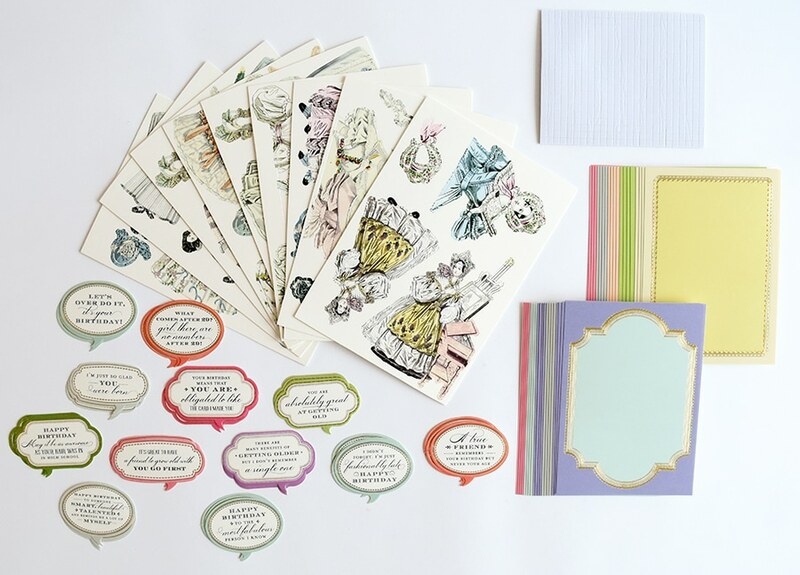 This versatile set is great for your A2 cards, A7 cards and your scrapbook pages! Tongue in cheek indeed! Our Paper Doll Card Toppers are coming your way on April 12th. 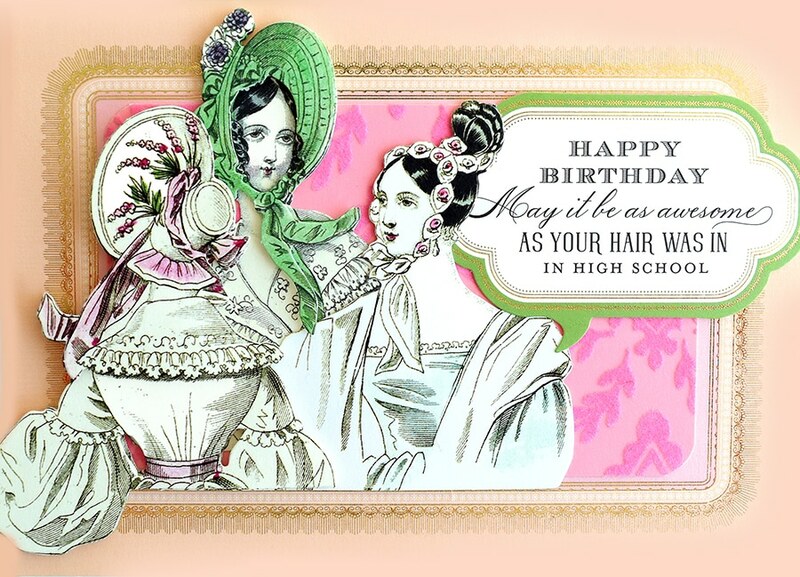 Send birthday laughs with this set of Victorian lady die cuts, pretty card layers and comical sentiments! We are giving away some of our items to lucky Canadian fans! We want to know what your favorite preview item is and where you are from in Canada! Winners will be drawn and announced next Wednesday! Interested in seeing the program online from the US. Looking forward to your visit to TSC on Friday, April 12,2019. I’m excited!!! I LOVE the Basket Cut & Emboss Dies, also the Shadow Box Cut & Emboss Dies!! Actually, I LOVE all of the things you bring to TSC. Thank You for coming. LOVE & ((HUGS)). My Favorite preview item is the Basket cut and emboss dies. my second favorite item is the shadow box cut and emboss dies and my last favorite item is the all square dies. I’m from Vancouver, Canada. You just don’t know Anna, my excitement of your forthcoming show on TSC is at fever pitch. I’m so in love with your Mini 3-D 120 sticker set that you previewed on HSN sometime ago by popular demand. I would order two sets if you would bring them into Canada. Your Fairy tale Shadow Box Kit is also on top of my list. Love to see you soon on TSC. WATER COLOR DECOUPAGE SET …… I just finished making this set and would love another set. Beautiful cards. Hi Anna! I’ll be watching the shopping channel from Ottawa, Ontario on the 12th. I spent 12 years wintering in Florida and used to order your beloved items while there. So glad you are on the Shopping Channel here in Canada so I can order more frequently. I LOVE the Forever Easel Card Kits as well as the Watercolor Decoupage Card kit and the 120 Mini Flowers and Sentiments Sticker set. Any of those items would be treasured if I were fortunate enough to win. Hoping you will be bringing the longer plates for the Empress machine for the show on the 12th. I purchased the Empress die cutting and Embossing machine on your last visit and would like to have the longer plates to use some of my 12” Dies that I currently own. Can’t wait for the 12th. Counting the days Anna. Will be watching from Winnipeg, Canada.. cant wait to watch your show and craft at the same time with you. Oh my, so much eye candy! Hi Anna, watching from Saskatchewan, Canada! Love that you keep coming back to TSC with so many of your wonderful products, I love everything that you come up with. 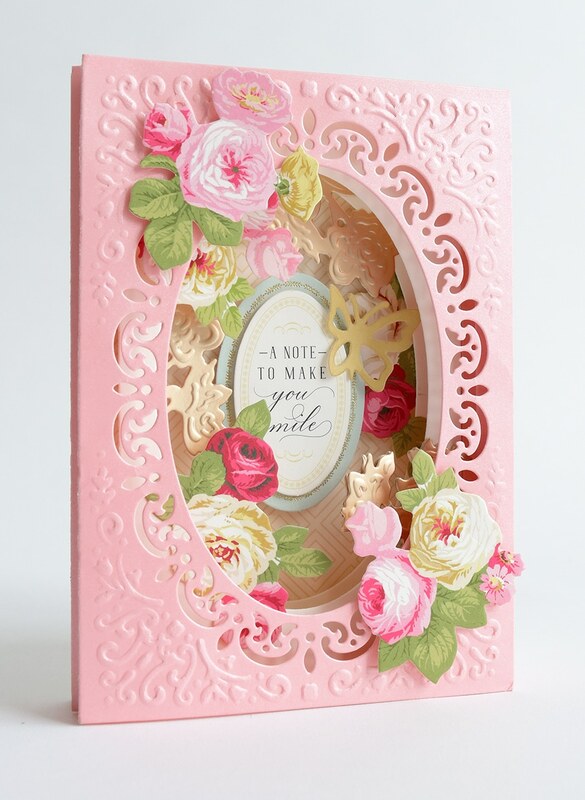 I can’t wait to try out the For Her Easel Card Making Kit, it looks so beautiful. Thank you for the chance to win some of your beautiful products! 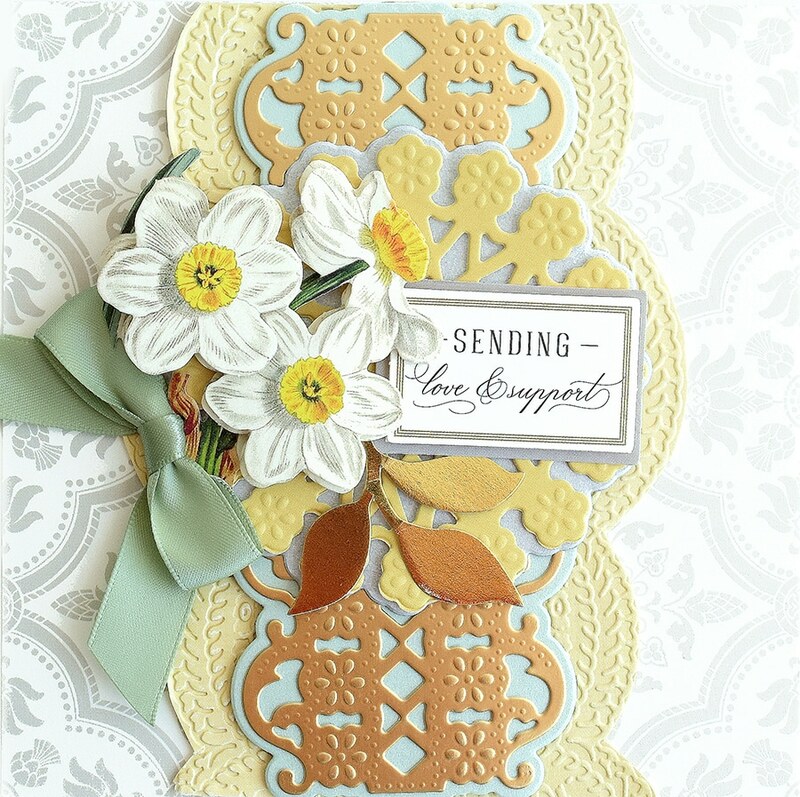 Love the Ivory cards and envelopes and the basket dies are gorgeous …Thanks Anna..
Love, Love, Love it all. Will be very hard to make a choice and more to come…. Hi Anna, I am excitedly waiting for you to come back to Canada as I was in the hospital in February getting a hip replacement and was unable to order anything. 🙁 My husband was going to order for me but he too ended up in the hospital with a collapsed lung. 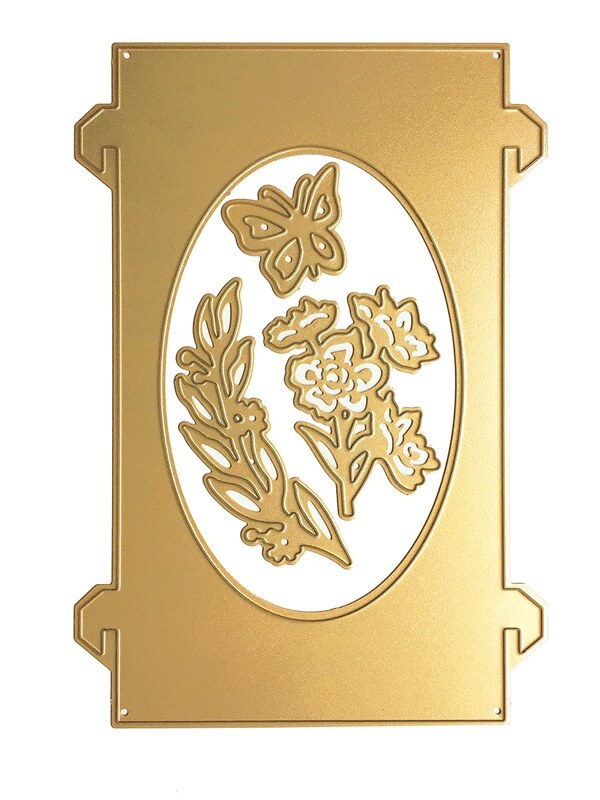 But this time I am looking forward to getting the flower basket dies and the shadow box die set. The basket dies are similar to baskets I have that I put flowers into from my garden. All your craft supplies are gorgeous! Thanks for returning to our beautiful country. I love anything ANNA! If asked, I probably love the ‘For Her Easel Card-Making” kit the best. Can’t wait for the April 12th shows! Shadow box dies are my favourite. I just got my paper doll card toppers. I received 40 of the card toppers but only 36 of the bubbles with the sentiment. Is that correct? Can’t wait to start making some! I think you’re all set to make some awesome cards! It’s already happening! Thanks for your response! I am so excited Anna. I just placed another order this week from TSC for your supplies. You will have me broke but happy crafter. Please don’t forget to bring the extra plates and larger size plates which I requested last month for new nachine which I purchased last month. 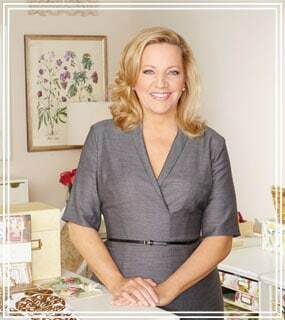 Oh Anna it’s so exciting to know you are bringing all your beautiful creations back with you to TSC Canada! I’m a card maker and a scrapbooked who loves the 3d card die set and the baskets set. I also thought what a great mother’s day gift the card making set would be. They’d be an enjoyable mother/daughter craft time and bring joy to others who receive them. You ask what a fav would be..hmmm that’s not easy but I think If choose the 3d card/ frame dies. I am intrigued by those.. I can’t wait to see you on TSC..I watch all your shopping shows ( HSN included). Until then, stay safe and be blessed..
What is TSC? I don’t know that channel. Mary it’s the Canadian version of HSN. TSC stands for The Shopping Channel is Canada. Oh my goodness. So excited! I have been jealous, but happy that my Southern neighbors could purchase your fantastic products yet they were out of reach to us. I discovered you last year on TSC and picked up so much including the Empress. I no longer have a dining room table but a crafting table. My daughter has been helping me create such wonderful cards that we are selling to raise money for diabetes research. These cards make it easy for people to purchase an item for a cause because they receive something beautiful for their cash. I am anxious for your return to continue expanding the type of cards we can offer for sale. Thank you for coming again. I love the shadow box card kit. They are beautiful and the colors are perfect for summer cards. 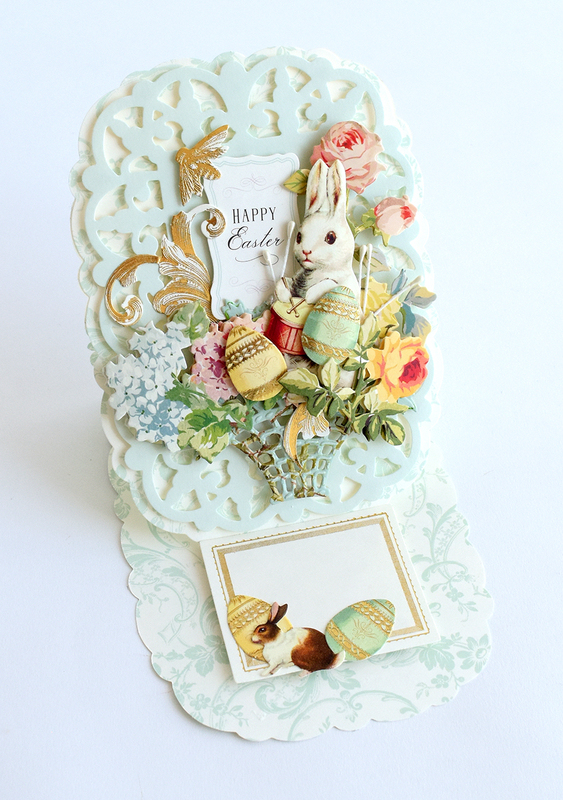 Anna, I just LOVE the easel cards – I think they’re my favorite kit! 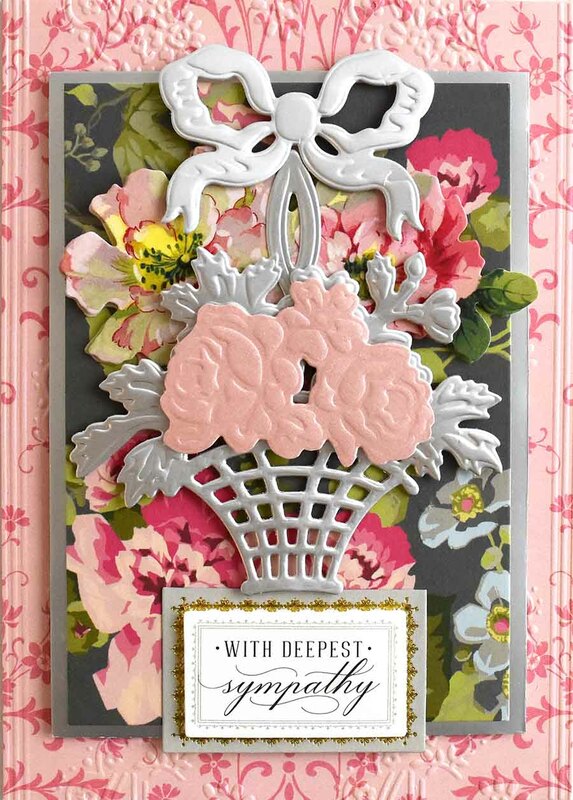 I love all the new products, especially the Flower Decoupage Set & the Basket Cut & Emboss dies. I am waiting for my new Empress to arrive in the mail because my arthritis is starting to make using my Cuttlebug a bit difficult. Can’t wait to try it. 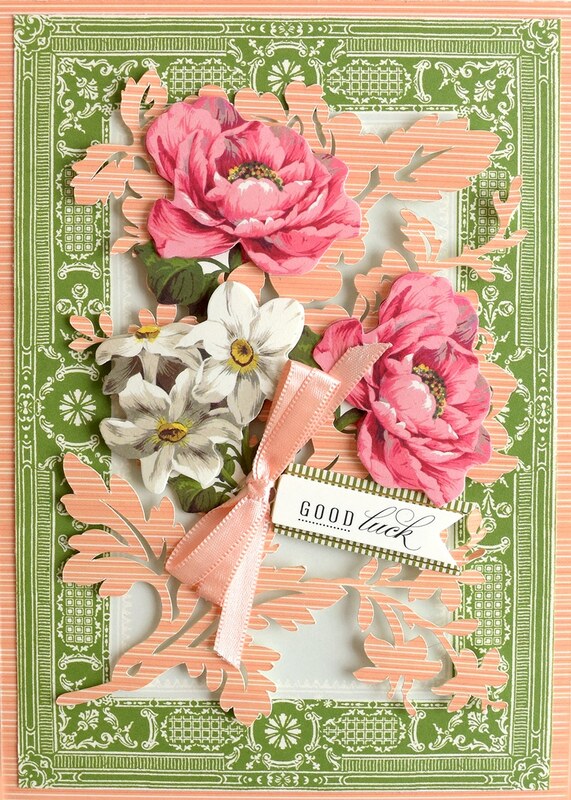 Love all the new items, especially the new Her Easel Card die set. Love to make this type of card. Can’t wait!! 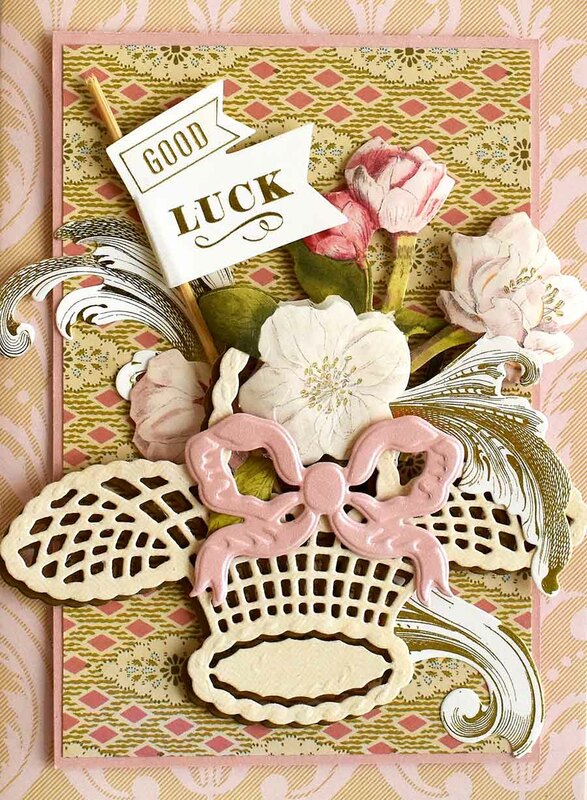 I love,love the the basket dies, and the easal card kit .everything is so lovely THANK YOU AGIAIN ANNA. I am sooooooo excited to see you on April the 12th in Canada!!!! I have been counting down the days! I looooooove everything so far that you are bringing!!! The Easel cards are fabulous! 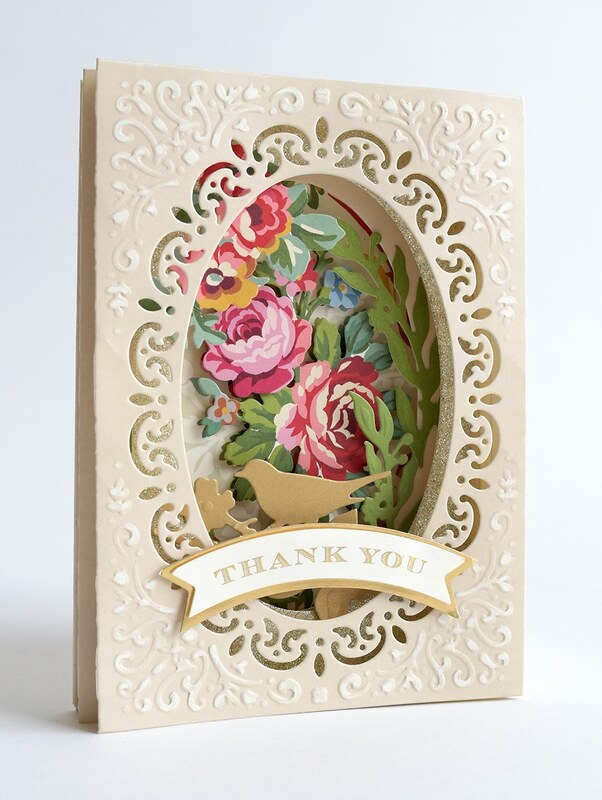 The basket cut and emboss dies are amazing, water color decoupage card kit, all square dies…I’m literally drooling!!! I screeched ALOT while watching the video and my little girl was laughing at me!!!! Oh Anna, you are truly a creative GENIUS!!! I will forever love your products, the quality is superior to all others! Thank you for coming back to Canada and bringing us all of the beautiful items that have been out of reach for us!!! 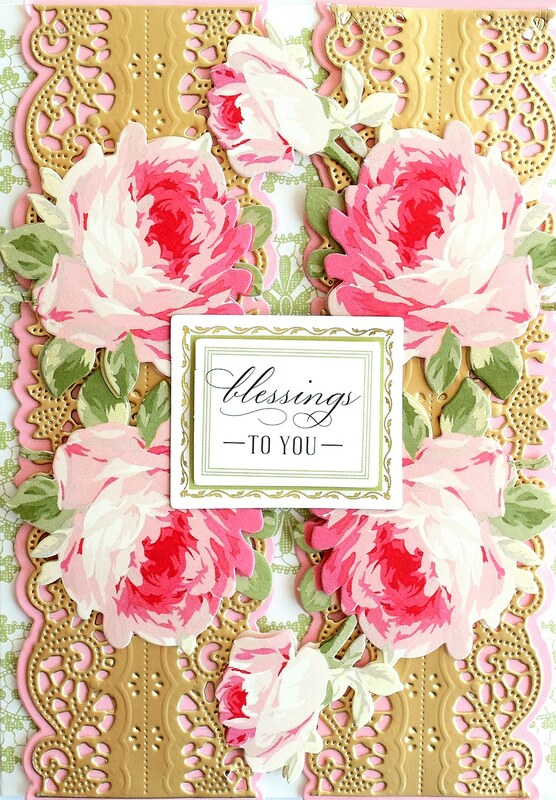 Love, love, love all the kits especially the for her easel card kit, the die sets, and the flower cut outs kit! 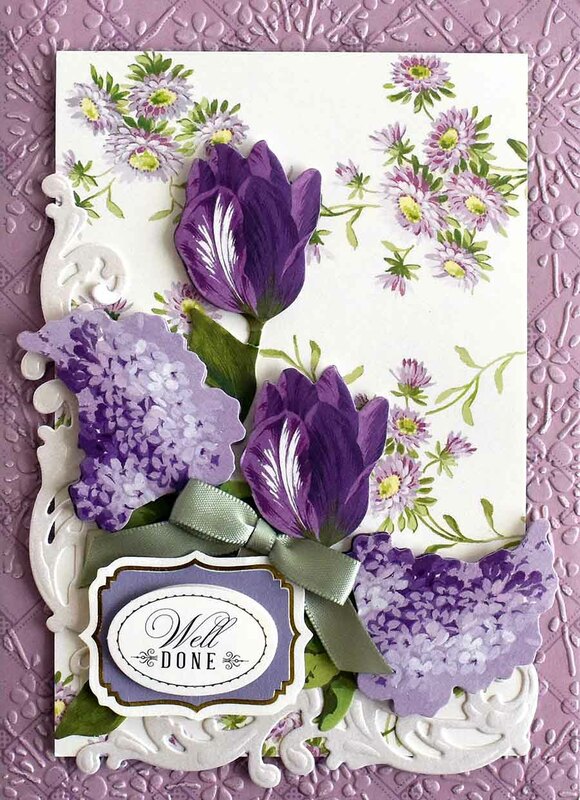 Love the basket cut and emboss die set and that purple card with tulips and lilacs from the Mini Flower and Sentiment Set. The Fairy Tale Scenes card making kit is my favourite !!! I still have the beautiful Anna Griffin box from a set I ordered more than 10 years ago. Only bits and pieces left – good memories! I live in Ontario. All of the cards are so beautiful I hope to catch some of the shows on the shopping channel. So excited you are coming back to Canada!! I just cannot get enough of your visits. I record all your TSC shows, so I can watch them repeatedly, for new card making ideas!! Love the card making kits. I really want to make some of the easel cards and Fairy Tale scenes cards. And I bought the Empress on your last visit here, so I will be checking out the All Square dies and the Shadow Box dies!! So much product you are bringing with you. Thank goodness for easy pay!! I love the For Her easel card making kit. Can’t wait to see you back in Canada again! I missed the shadow box dies will they be coming back to HSN soon? I have a huge closet full of card kits from Anna. I keep telling myself that it is not necessary to buy anymore. The problem is that the card kits are so beautiful and unique that of course now I want the Shadowbox Kit, the Fairy Tale Scenes and the For Her Easel kit. They are beautiful! Hi Anna, how nice that our neighbors just north of where I live here in NE Ohio get to enjoy all the goodies we have in the states! Bummed out on missing Create but will try again next year with my sister since we are now both retired. We both LOVE to “create”. Love everything in todays blog. “Hey” to our northern neighbors! I left a comment earlier today but forgot to tell you where I’m from I’m from London Ontario Canada.also Anna I apologize for having spelt your name wrong in the first part of the comment I wasn’t able to go back and correct it or I would have.you will be able to link this comment to my previous comment that was sent shortly after 10 this morning. I am a senior with RA and so I need to speak into my phone that is why sometimes the spelling is incorrect and I don’t catch it before it gets sent .I am so happy that you are now in Canada so I can buy your beautiful products right on the TSC Channel . Love it all. I do not have the shadow box dies. They make beautiful cards! Great kits. I just got my Empress in the mail today. My wonderful husband ordered it for me for our 41st anniversary! I have been embossing all morning. I have a Cuttlebug but the Empress takes it to a new level. Canadian friends- if you order an Empress make sure you order the large plate set also. You can do multiple dies and embossing at the same time. Wish I lived in Canada now so I could order more STUFF. Have a great craft day with Anna. My favorite preview item has got to be Paper Doll Card Toppers. Just love them. I’m in Alberta, Canada. Gorgeous everything as always. Love it all!!! The easel card kit is the best! I made quite a lot for all occasions and all my family and friends are amazed. Just got the paper dolls and can’t wait to start. You did it once again. So elegant, so beautiful; so lovely. Once in awhile, a card had jumped out at me as so beautifully unique that I had to make my version of it. Lately, EVERY card you post has that effect on me. These previews combined with your Tuesday Tutorial and FanMail Friday have made you a quick and current resource for tools and ideas. Plus, you make the last weeks of winter fly by! Do you have future dates set for HSN? I want to make sure I am plugged in, wherever I may be. Last, I have an Cricut Explore Air 1, if anyone wants it for free, including shipping and extra blades. I will add new mats direct from Cricut once I have a recipient! It is used but works very well and is clean and from a non-smoking home. I am no longer on FB so anyone can email me for more information. For USA only use, I’m sorry to say. Anna will be on HSN May 7th! Thank you Anna, you are such an inspiration to all of us, you make us look good. Viewing these cards has been like a walk through the Botanical Gardens! Beautiful! I have most of these but have never tried a Shadow Box Kit. I’d love to try one. They are beautiful. Thanks for all your beautiful kits Anna! I love that you share the Canadian post with us because we get to go back and look at everything again thank you so much and I can’t wait to see you at create!! Happy Shopping to our Canadian Friends!! Have fun in Canada and travel safe. See you on HSN. Really great for TSC channel and all the Canadian crafter’s. Oh, fun! In watching your video this morning, Anna, I am surprised to see that I am absolutely excited about each item, all over again, and I already have them all! They are each wonderful! Hey, Canadian sisters! Every last one of these items are completely gorgeous! You cant go wrong! Oh my goodness, just one beautiful thing after another! I’ll be watching. This display of products is truly remarkable. I am a great fan of the card kits. 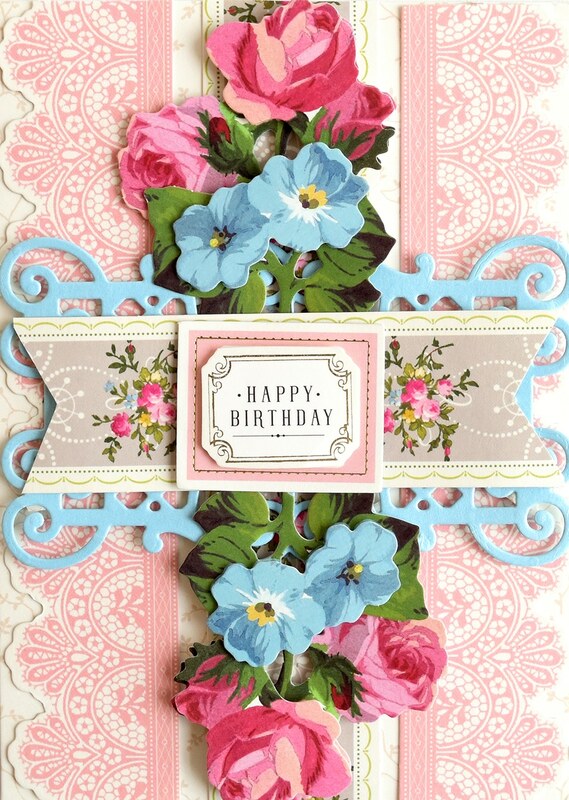 The mini flowers and sentiments are lovely to work with. I live in a small town near Ottawa, Canada. All your products are beautiful. 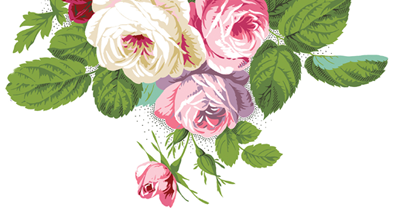 Your watercolour flower and shadow box kits are exceptional. Thank you for inspirational videos. Shadow box cards are awesome along with the Easel cards! Yay Anna you are coming back to Canada. I will be watching next week – I am so excited as I finally got the Empress the last time you were here….. The shadow box dies are my favorite…and they work so work so well with the fairy tale scenes. This could be my new “Anna Griffin” go to cards for the special people in my life! They are beautiful and so dimensional…I love that! Thank you Anna for tweaking our hidden potential! Love, love the fairy tale box cards. but I have a problem because I love all the kits you showed. 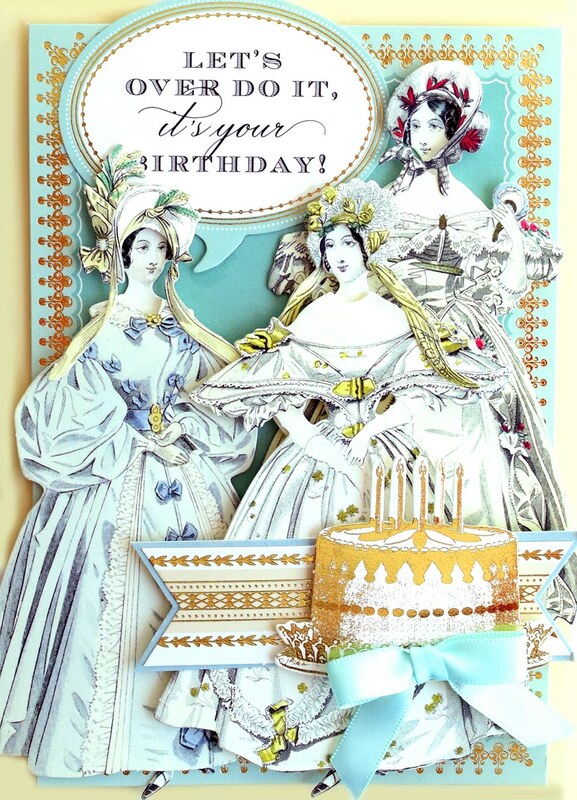 Thank you for bringing old-fashioned class back to card making. Gearing us up for the next show – oh my!! 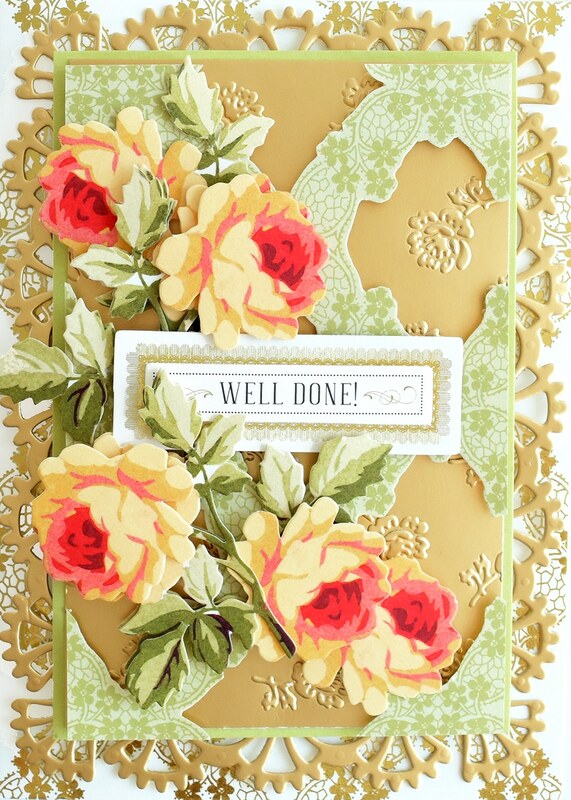 Love the Easel Card – always a showstopper! 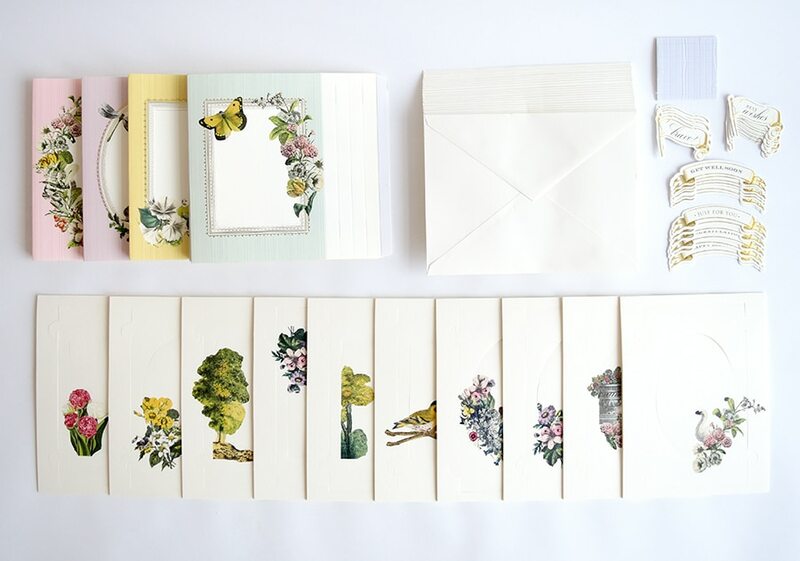 Ivory cards and envelopes – a staple for crafting! The Fairytale Scenes Card Making kit will really be a fun project! I think the square dies are so unique! They compliment your other card designs. 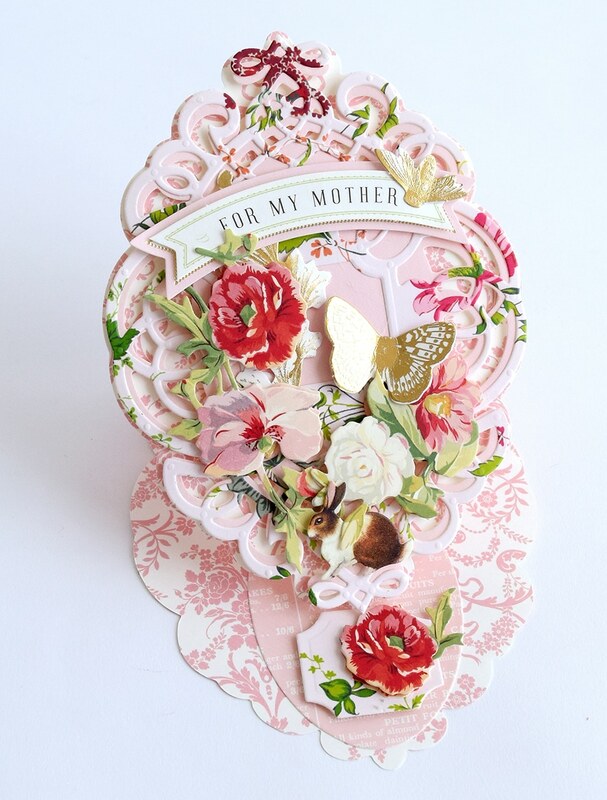 I love the For Her Easel Card Kit which I am hoping to receive on Auto Ship! I am not from Canada but wanted to thank you for all the inspiration!! Cannot wait until next Craft Day. Keep bringing your lovely things. Would love to win any of them. The shadowbox dies are gorgeous. So many wonderful kits, so little time. Anna — your creativity is astounding. Oops! When I posted my comment no other comments showed up and I thought how nice to be first, however, after posting my comment all the others showed up! These cards are absolutely gorgeous! I love the shadow box dies. Love the easel cards and dies. Also the Fairy tale cards. Not in Canada but watch and have lots of your products! I look forward to every visit to the Shopping Channel. I have so many of your products and I would also like to get the Crown Cut & Emboss Dies as well as the Royal Sentiments & Embellishments. I was so hoping that those would be included in your next visit. Anyway, can’t wait for your visit and I’ll probably be watching every airing. I just wish you made more trips to see us here in Canada. It’s so great you have come to Canada! It is also great to be the first to comment on your blog. It is hard to pick just one item as a favourite but the easel card kit and the fairytale cards and dies would be my first choices. The fairytale dies have so many possibilities for creating. Would you think about adding the scene cards for this kit as a separate item with different scenes for holidays throughout the year. Good afternoon Anna am a great fan of your products but just don’t know where I can buy them. When are you going to be on TV in England. Also am coming to America staying in New York, so am wondering if you have a shop anywhere near by. It would be fantastic to see more of your products. Hope you can help me. Have a great afternoon. Not from Canada, but a lovely selection and good luck to the winners. I was so happy to hear that you are coming back to see us in Canada. I order card kits and dies , Christmas cards, all from the super sale and send them to my sister in Florida to bring home. And last time you were here I order a lot of great things too. Every time I see you. IT makes me very happy that I know I can make my cards and give them to some one to make there day a little happier! I give them to people I don’t know just to see them smile. It is the best thing you could do. Is to let some one know you are there and you care. Thank you ! for helping me. So I can help them. Love Linda xo Canada. Oh I love it all! 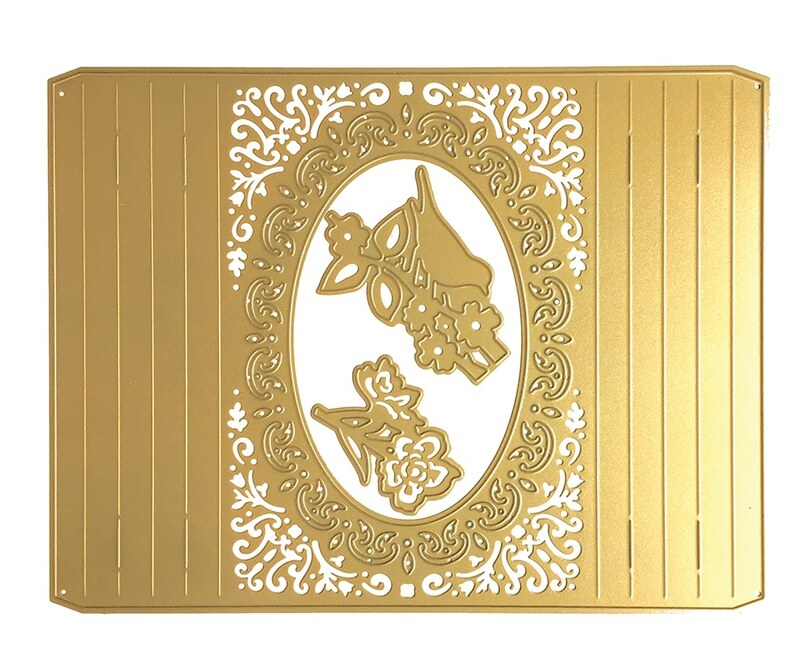 I so want the Easel card making set and dies. Just love it all! I will definitely be watching on TSC. Love all these ideas. Have a great shopping day! Beautiful Beautiful Beautiful!! Love it all!!! I am enjoying making easel cards from the kits! But would love the paper dolls! Would also love just the sentiments for future cards. Any thoughts on that as a kit? The bachground die cuts are beautiful! I missed your last show here on the TSC I am looking forward to Apr. 12th, I am new at this and ordered 3 kits to start. I am enjoying doing them and looking forward to ordering more. I am interested in the Fairy Tale Scene Kit and the Paper Doll Card Toppers. they are just so beautiful. Also do you sell the interior sentiments separately. Not from Canada, but enjoyed your show..I do have the square dies and the basket dies, love them. When is the next HSN craft day? I also have your shadowbox die but haven’t used them yet. Thank you for bringing us such beautiful things to be inspired by, luv anything and everything Anna, especially cards! Safe journey! I love the mini flowers and sentiments stickers. But I do love all the card making kits. They make such beautiful cards and to share with others. So happy to see your new products. Absolutely love the shadow box cards. So unique. I also love the mini flowers and sentiments. You are the best, Anna! The Shadow Box Cut and Emboss Dies would make anyone’s card making supplies close to complete, mine included. Those card samples are so lovely. I love the mini flowers and sentiment stickers!! Anna I love everything, the die cut are just beautiful. But can you please get more of the Birthday topper I missed out on them but would love have them as I am sure other would as well. I would love to watch it, I never miss any show you are on. I am not from Canada, but the castle image is my favorite!!!! We go to Europe every year (this year twice! ), and I have a soft spot in my heart for their castles. Leaving a message to say how much I love these kits. The women love the cattiness. The watercolor kit is amazing! Good Morning, Just watched the video for the Canadian TSN. So many beautiful items. I am a huge fan of the designs. Love to look at the different cards. Just getting started in making some of the beautiful designs you have. Thanks for coming to Canada. I just want to with all the Canadian’s a wonderful shopping day with Anna. I just finished watching and shopping for 2 days. Her products are such high quality and class. Enjoy your shopping day. If you draw my name, please put it back – I am not from Canada. I am curious, however….will products be available to ship to the U.S.? Anna’s TSC visit is for Canadian resident only. But, she’ll be back on HSN May 7th. So happy to see you are coming to Canada more often. I just love your products. Looking forward to the upcoming shows. I love everything and cannot wait for you to come back to TSC. I love all the card kits. Will you be bringing the large Empress plates to fit the dies? Thank you Anna! I cant wait for you to come to Canada on April 12. I missed your last visit because I was in the Philippines taking care of my Mom, sadly shes gone now..
Anyways, looking forward I almost missed everything especially the shadow box dies and watercolor card kit and the mini flowers.. I was like smiling the whole time when I watch the preview as I am so excited to see everything and Im watching it over and over again. Thank you again and more power see you on April 12.